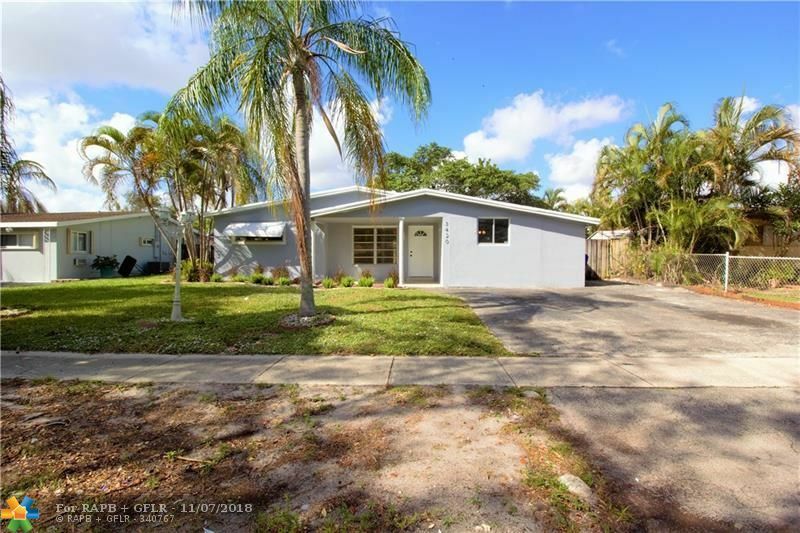 Beautifully Remodeled 3 bedroom 2 bathroom pool home is ready to move in! New Roof,New kitchen with granite counter-top,stainless steel appliances, backsplash, gas stove and wood cabinets,completely redone baths,new ceramic tile flooring,great pool area for entertaining,screen patio,fenced backyard with a big shed,split floor plan,amazing landscaping and so much more. Make it your home for the coming holidays! !